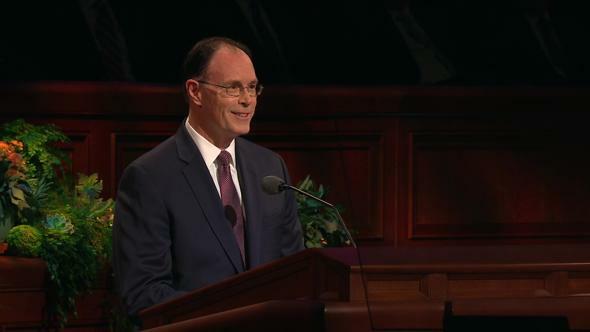 Every priesthood holder stands at a unique place and has an important task that only he can perform. Although it may seem simple, lifting where we stand is a principle of power. Most of the priesthood bearers I know understand and live by this principle. They are eager to roll up their sleeves and go to work, whatever that work might be. They faithfully perform their priesthood duties. They magnify their callings. They serve the Lord by serving others. They stand close together and lift where they stand. However, there are those who sometimes struggle with this concept. And when they do, they seem to fall into one of two camps: either they seek to lead, or they seek to hide. They covet a crown or a cave. Those who seek to hide may feel that they are too busy to serve in the Church. 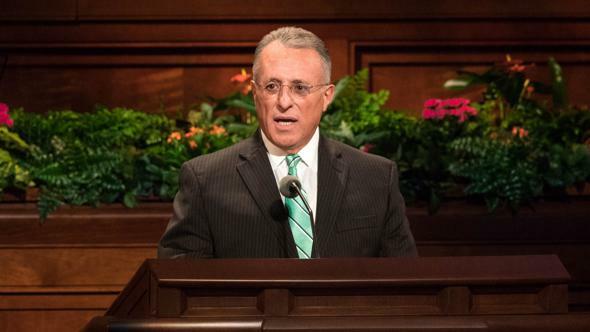 When the chapel needs to be cleaned, when the Mendez family needs help moving, when the bishop calls them to teach a class, they always seem to have a ready excuse. Oddly enough, often the root cause of both of these tendencies—seeking to lead or seeking to hide—may be the same: selfishness. When we seek to serve others, we are motivated not by selfishness but by charity. This is the way Jesus Christ lived His life and the way a holder of the priesthood must live his. 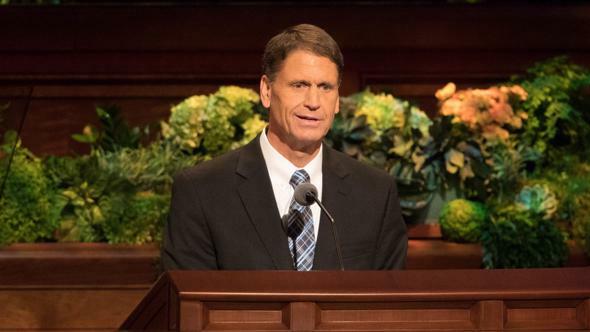 The Savior did not care for the honors of men; Satan offered Him all the kingdoms and glory of the world, and Jesus rejected the offer immediately and completely.3 Throughout His life, the Savior must have often felt tired and pressed upon, with scarcely a moment to Himself; yet He always made time for the sick, the sorrowful, and the overlooked. In spite of this shining example, we too easily and too often get caught up in seeking the honors of men rather than serving the Lord with all our might, mind, and strength. Brethren, when we stand before the Lord to be judged, will He look upon the positions we have held in the world or even in the Church? 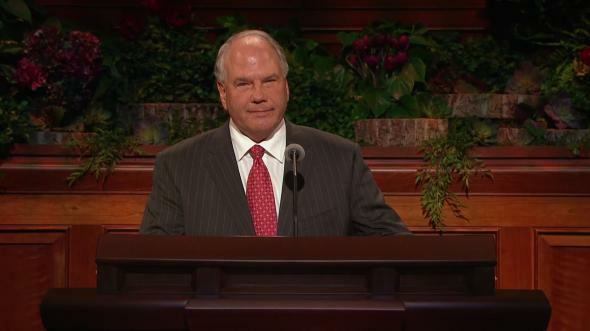 Do you suppose that titles we have had other than “husband,” “father,” or “priesthood holder” will mean much to Him? Do you think He will care how packed our schedule was or how many important meetings we attended? Do you suppose that our success in filling our days with appointments will serve as an excuse for failure to spend time with our wife and family? The Lord judges so very differently from the way we do. He is pleased with the noble servant, not with the self-serving noble. This year marks the 200th anniversary of the birth of John Rowe Moyle. John was a convert to the Church who left his home in England and traveled to the Salt Lake Valley as part of a handcart company. He built a home for his family in a small town a valley away from Salt Lake City. John was an accomplished stonecutter and, because of this skill, was asked to work on the Salt Lake Temple. Every Monday John left home at two o’clock in the morning and walked six hours in order to be at his post on time. On Friday he would leave his work at five o’clock in the evening and walk almost until midnight before arriving home. He did this year after year. One day, while he was doing his chores at home, a cow kicked him in the leg, causing a compound fracture. With limited medical resources, the only option was to amputate the broken leg. So John’s family and friends strapped him onto a door and, with a bucksaw, cut off his leg a few inches from the knee. In spite of the crude surgery, the leg started to heal. Once John could sit up in bed, he began carving a wooden leg with an ingenious joint that served as an ankle to an artificial foot. 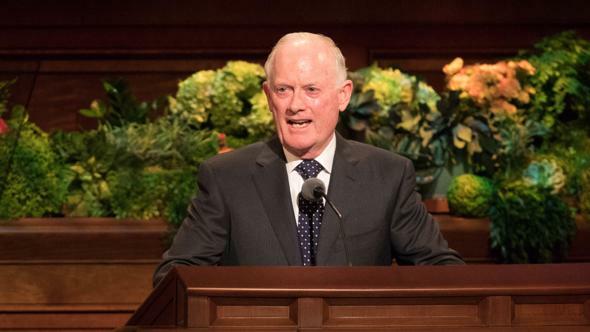 Walking on this device was extremely painful, but John did not give up, building up his endurance until he could make the 22-mile (35-km) journey to the Salt Lake Temple each week, where he continued his work. John did not do this for the praise of man. Neither did he shirk his duty, even though he had every reason to do so. He knew what the Lord expected him to do. Individual recognition is rarely an indication of the value of our service. 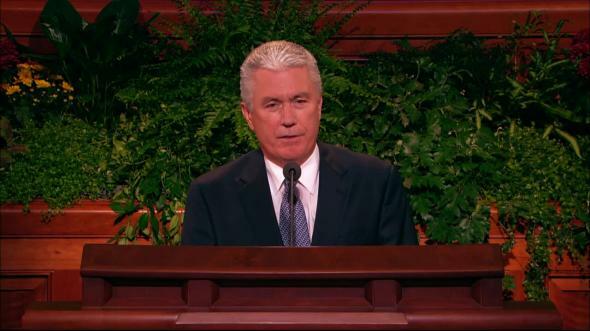 We do not know the names, for example, of any of the 2,000 sons of Helaman. As individuals, they are unnamed. As a group, however, their name will always be remembered for honesty, courage, and the willingness to serve. They accomplished together what none of them could have accomplished alone. That is a lesson for us, brethren of the priesthood. When we stand close together and lift where we stand, when we care more for the glory of the kingdom of God than for our own prestige or pleasure, we can accomplish so much more. No calling is beneath us. Every calling provides an opportunity to serve and to grow. The Lord organized the Church in a way that offers each member an opportunity for service, which, in turn, leads to personal spiritual growth. Whatever your calling, I urge you to see it as an opportunity not only to strengthen and bless others but also to become what Heavenly Father wants you to become. 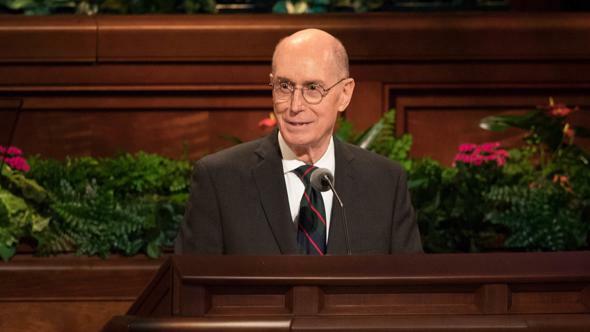 When traveling to the stakes of Zion for the purpose of reorganizing a stake presidency, I have sometimes been surprised when, during an interview, a brother would tell me that he had received an impression that he would be in the next presidency. When I first heard this, I wasn’t sure how to react. It took some time before the Holy Spirit gave me understanding. I believe that the Lord has a certain calling for every man. Sometimes He grants spiritual promptings telling us that we are worthy to receive certain callings. This is a spiritual blessing, a tender mercy from God. But sometimes we do not hear the rest of what the Lord is telling us. “Although you are worthy to serve in this position,” He may say, “this is not my calling for you. It is my desire instead that you lift where you stand.” God knows what is best for us. 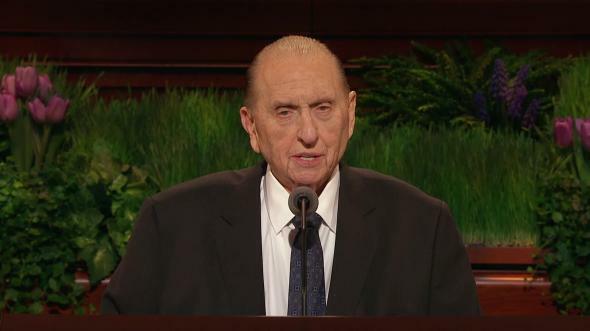 We all have heard stories of how President Monson visits and blesses the elderly and the sick, always attending to their needs and bringing them cheer, comfort, and love. 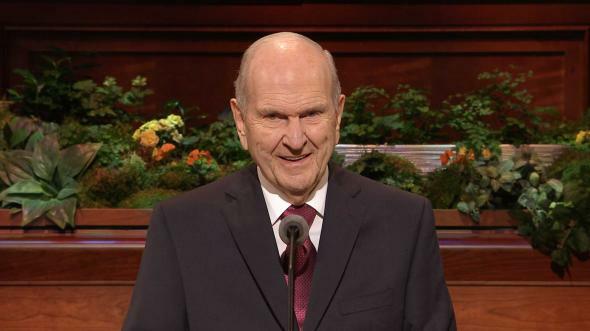 President Monson has a natural way about him that makes people feel better about themselves. Wouldn’t it be wonderful if President Monson could visit and watch over every family in the Church? It would. But, of course, he can’t—and he shouldn’t. The Lord has not asked him to do that. The Lord has asked us, as home teachers, to love and watch over our assigned families. 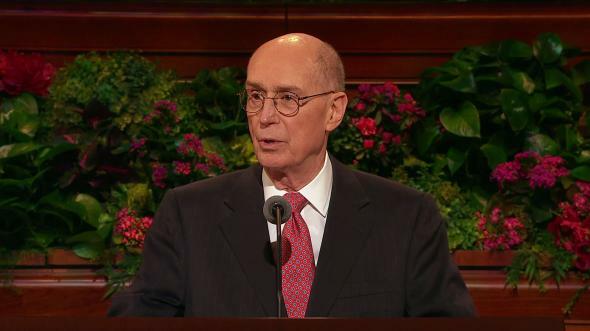 The Lord has not asked President Monson to organize and conduct our family home evening. He wants us, as fathers, to do this. You may feel that there are others who are more capable or more experienced who could fulfill your callings and assignments better than you can, but the Lord gave you your responsibilities for a reason. There may be people and hearts only you can reach and touch. Perhaps no one else could do it in quite the same way. Our Heavenly Father asks that we represent Him in the noble work of reaching out and blessing the lives of His children. He asks us to stand firm with the power of the priesthood in our hearts and souls and give the calling we have at this moment our best efforts. Brethren, as strong as you are, you cannot and you should not lift a piano by yourself. Likewise, none of us can or should move the Lord’s work alone. But if we all stand close together in the place the Lord has appointed and lift where we stand, nothing can keep this divine work from moving upward and forward. Brethren, may we cease to aspire and cease to retire! May we always remember this profound lesson: that we are banner bearers of the Lord Jesus Christ, upheld by the Holy Spirit of God, faithful and true to the end, each one devoted to give our all to the cause of Zion and bound by covenant to stand close together and lift where we stand. For this I pray, and I leave you my blessing and my love in the name of Jesus Christ, amen. The Teachings of Ezra Taft Benson (1988), 451–52; see also Ensign, “Provo Tabernacle Rededicated,” Dec. 1986, 70. In Gene A. Sessions, ed., “Biographies and Reminiscences from the James Henry Moyle Collection,” typescript, Church Archives, The Church of Jesus Christ of Latter-day Saints, 203.